Our Designer Range of Fragrances are guaranteed 100% pure Perfume oils and are free from alcohol, ethanol and fillers. 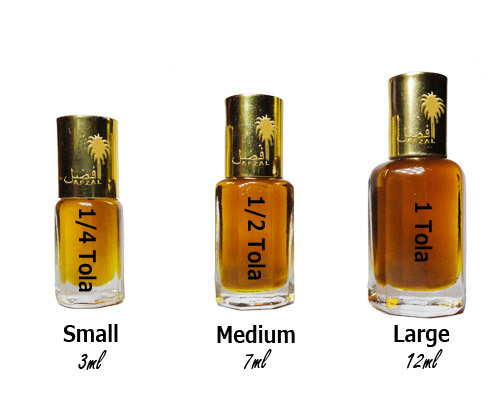 We stock only the highest quality Perfume oils that are the same scent as the costly branded EDP’s, but at a fraction of the price. Our many bottle styles make ideal gifts and are convenient to carry in your purse or pocket. "Less is more" – Aim to leave a lingering effect, if you are not the type that prefers to announce your arrival with an olfactory trumpet blast. These scents will do just that! Giving you hours of confidence, assured by the fact that your scent will not evaporate with the alcohol. This range is for you, should you be the energetic type: strong, but not overpowering. Designed to give you that added reassurance that your lifestyle demands. Disclaimer: Our Designer Perfume Oils are called 'Types' because the brand names are the exclusive property of their manufacturer and are registered trademark names. We are not connected with the brand name in any way!